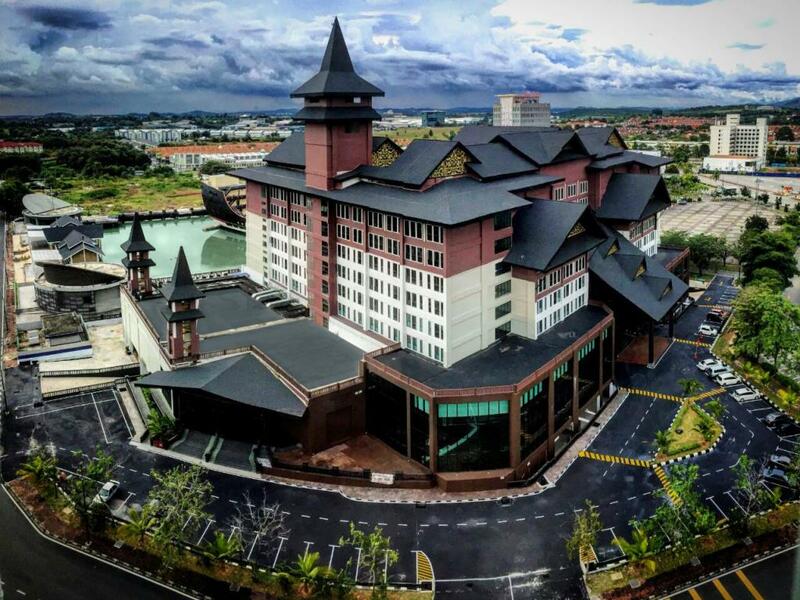 On a tree-lined street across from Malacca Planetarium, this polished hotel is a 6-minute walk from Melaka International Trade Centre and 8 km from Melaka Airport. 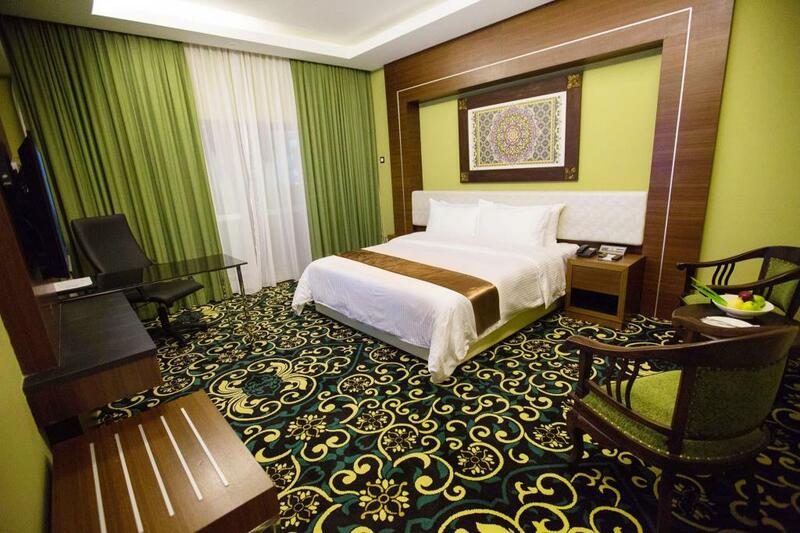 The colorful rooms come with free Wi-Fi, plus flat-screen TVs, mini fridges, and tea and coffee making facilities. Upgraded rooms add pool views, and 1-bedroom suites have separate living rooms. There are also 2-bedroom family suites. Breakfast is complimentary. Other amenities include an informal restaurant, a relaxed lobby lounge and an outdoor pool. There’s also a gym.